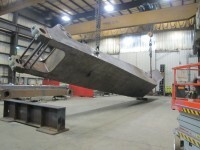 The process of choosing a business partnership for an industrial steel fabrication project can be difficult. There are various monumental factors that need to be considered from the rock solid constraints of budget and due dates, to the subjective variables of quality, convenience, and safety. 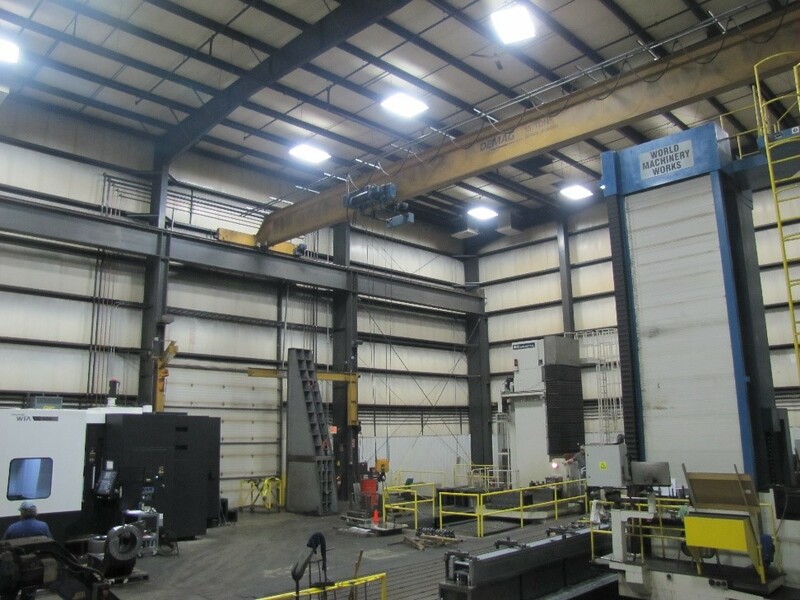 An industrial fabrication center with the latest systems and design software, high capacity capabilities, and broad scope precision machining that also meets the high standards of ISO 9001 and AWS D 1.1 certifications will provide strategic business advantages. 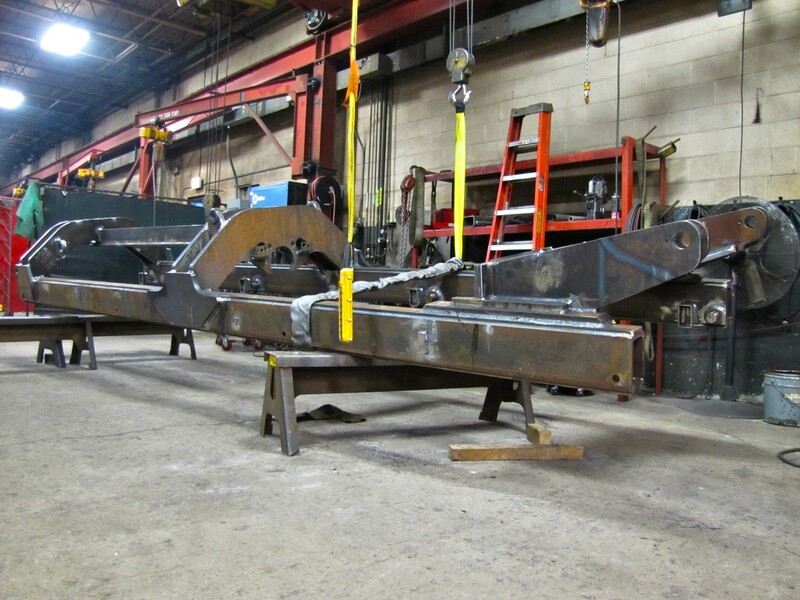 With two 50 ton cranes that combine to allow lifting capacity of 100 tons, and 3 welding positioners ranging in 3,000 lbs to 6,000 lbs, no fabrication project is too large to overcome. 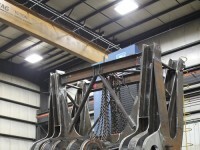 Combine that with multiple 3 and 10 ton cranes spread out through the 80,000 sq ft shop floor and you have a custom metal fabrication center with the ability to take on any custom job, regardless of size. The ExacTech team is well trained in the following available software programs; ERP JobBoss, Solidworks, CAMWorks, and ProNest to overcome any obstacle you might have. 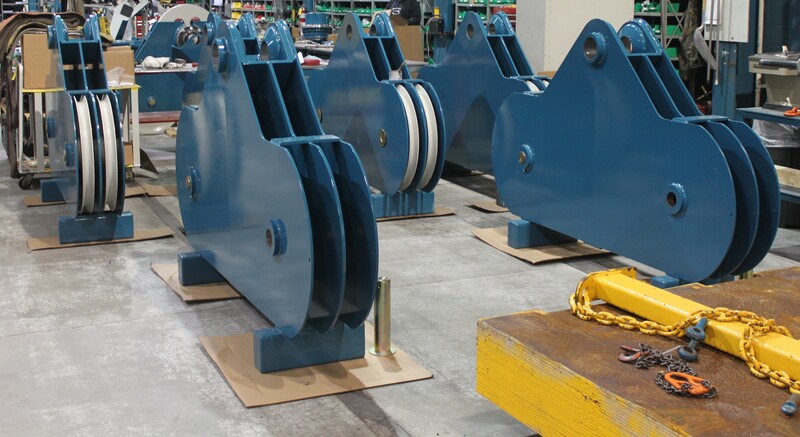 Knowledge of these programs and having the latest technology available ensures the quickest turnaround times for those fast approaching deadlines. 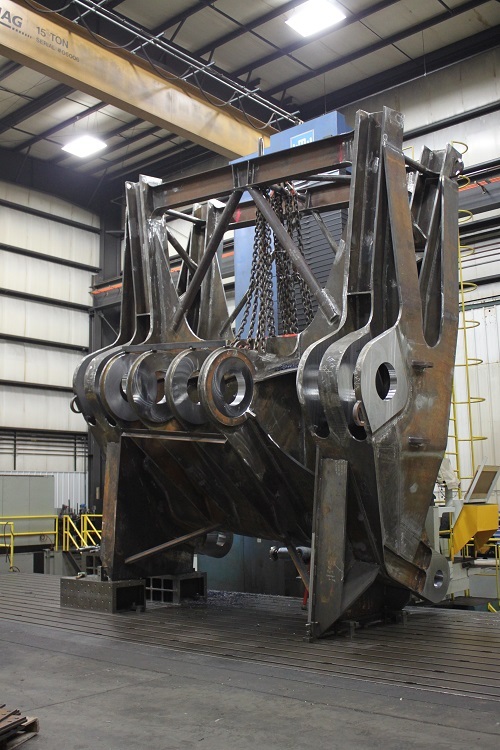 ExacTech has a collection of horizontal machining centers with various operating envelopes ranging from Travel X = 36′ Y = 16.5′ Z = 6′ to X = 60″, Y = 30″, Z = 24″. 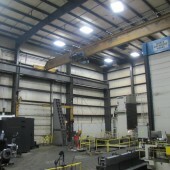 This wide range of operating envelopes and their high operating speeds, all under the same roof, provides a structure that reduces costs and benefits all jobs that require machining. ISO 9001 and AWS D 1.1 Certifications hold manufacturing companies to a very high standard. 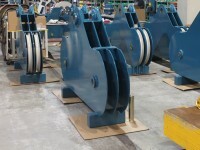 At ExacTech we take pride in our abilities to meet, and surpass, these standards in the production process. Holding ourselves to a higher standard separates us from most and raises quality of work to unparalleled levels.